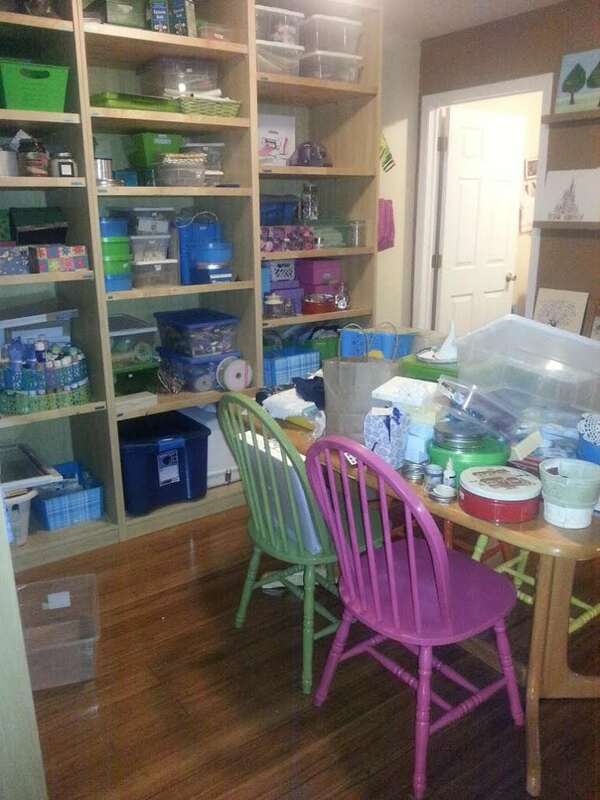 You are here: Home / BEFORE & AFTER: Jenny’s Organized Craft Room! 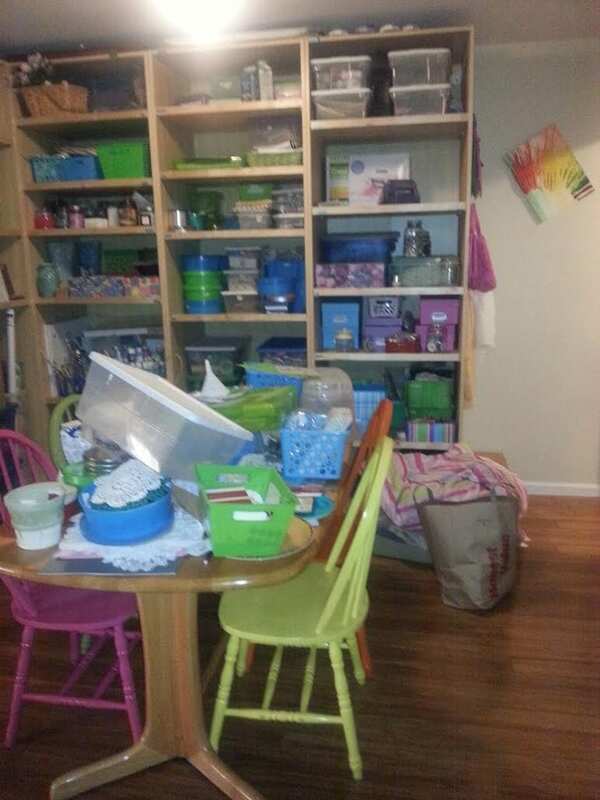 BEFORE & AFTER: Jenny’s Organized Craft Room! 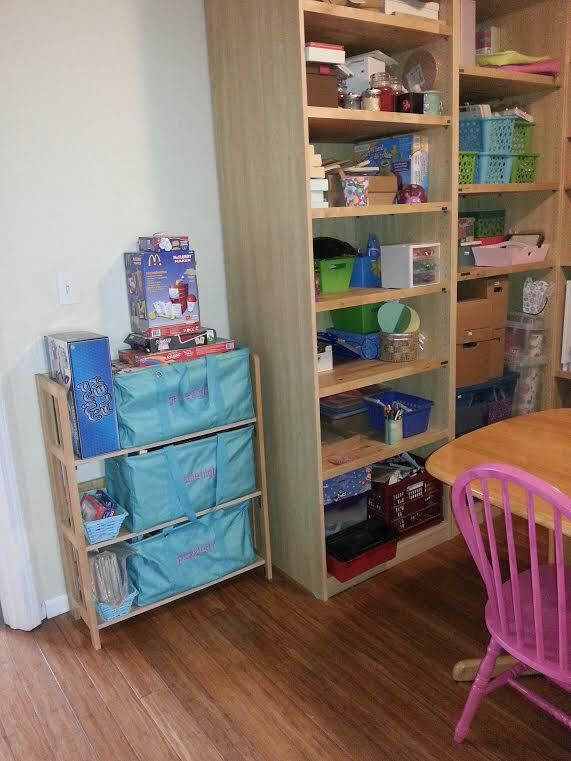 With more organization, this is what it looks like NOW! 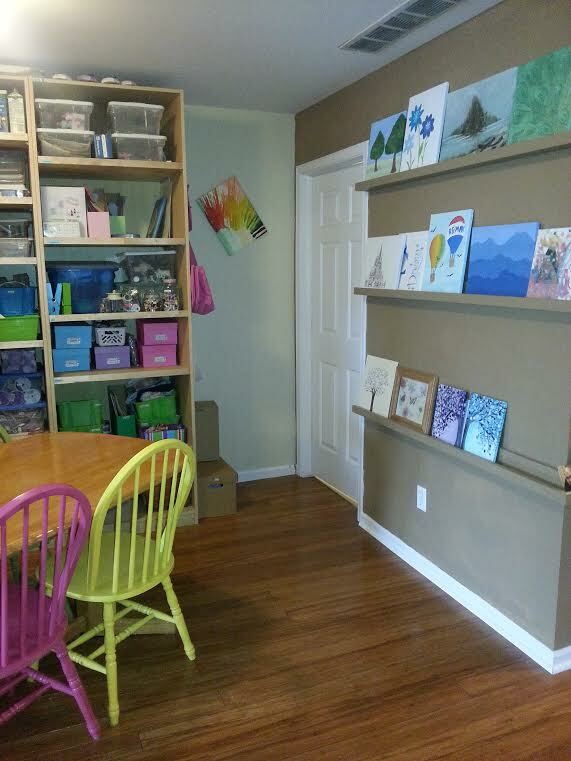 My kids need a functional space to create during summer break. 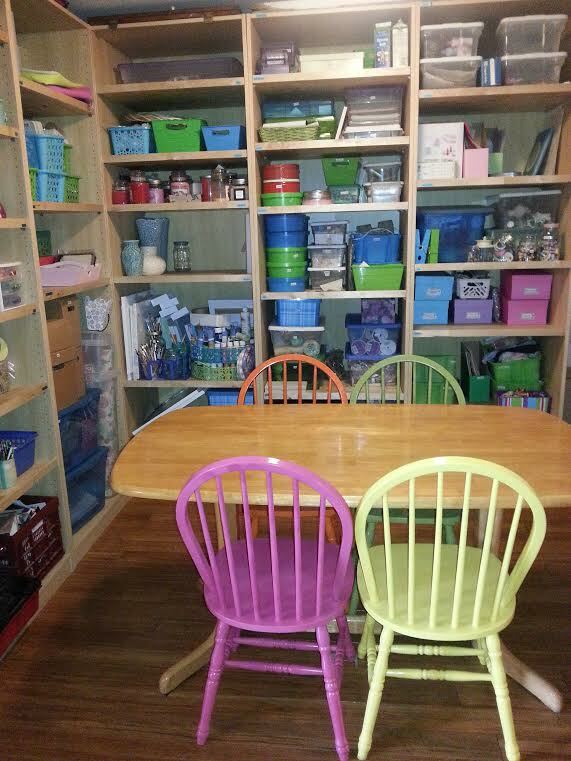 A place that is organized, labeled, clean & clutter free. 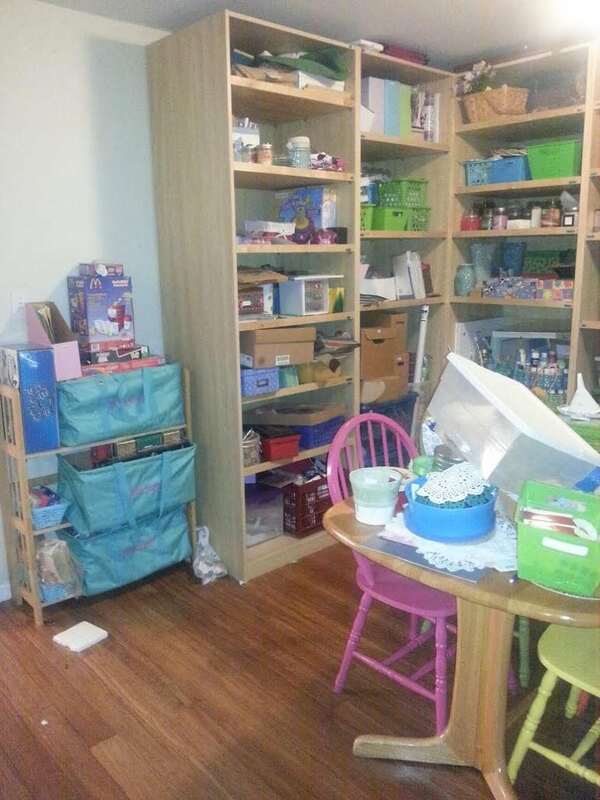 I work during the day so I need to make sure that they can be happily occupied and know where to put things when they are through. 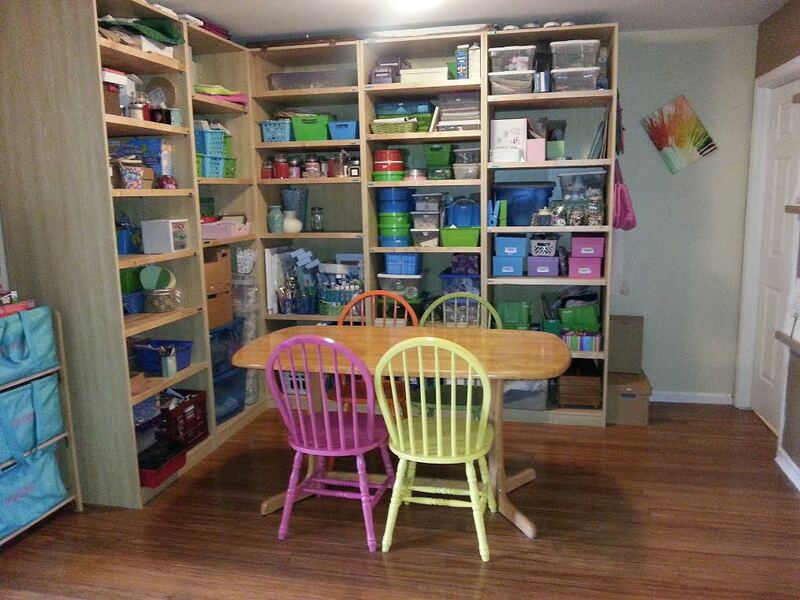 “Finding clever storage solutions. They don’t all match but I am okay with that for now.